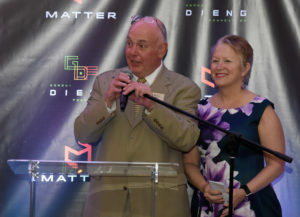 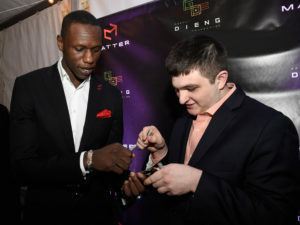 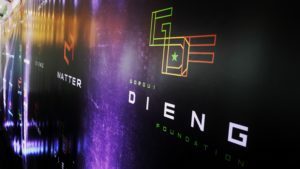 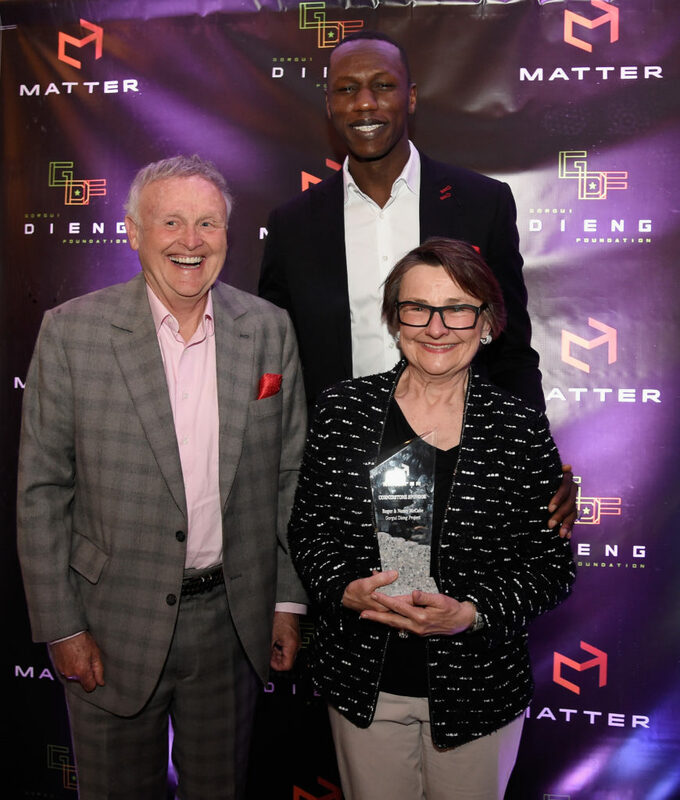 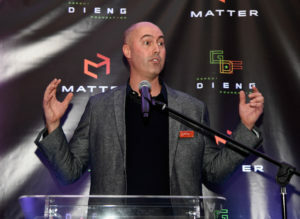 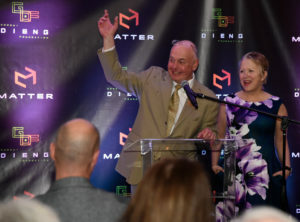 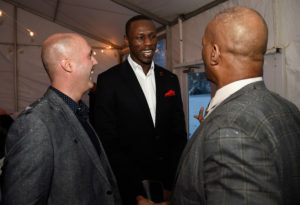 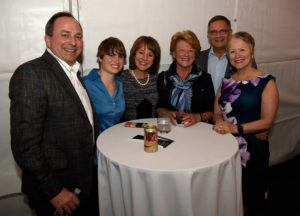 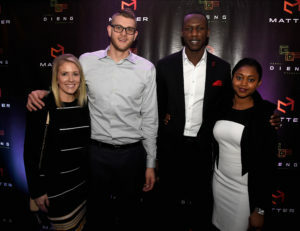 In spite of the wind and sleet, more than 100 guests gathered for a memorable evening to help build a sustainable future for Senegal at MATTER Presents: The Gorgui Dieng Project. 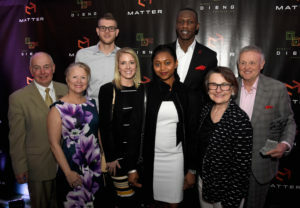 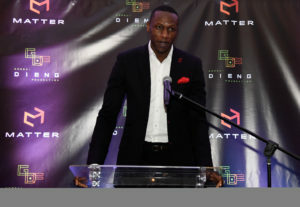 In partnership with MATTER, Gorgui launched The Gorgui Dieng Foundation to further healthcare access, healthy food, sustainable farming & athletic camps in the Power Forward’s home country of Senegal. 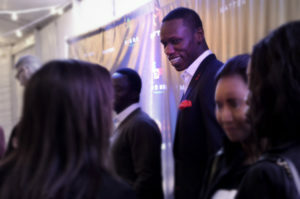 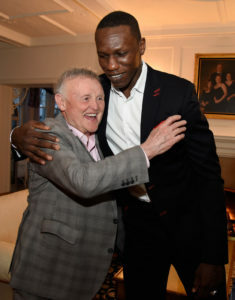 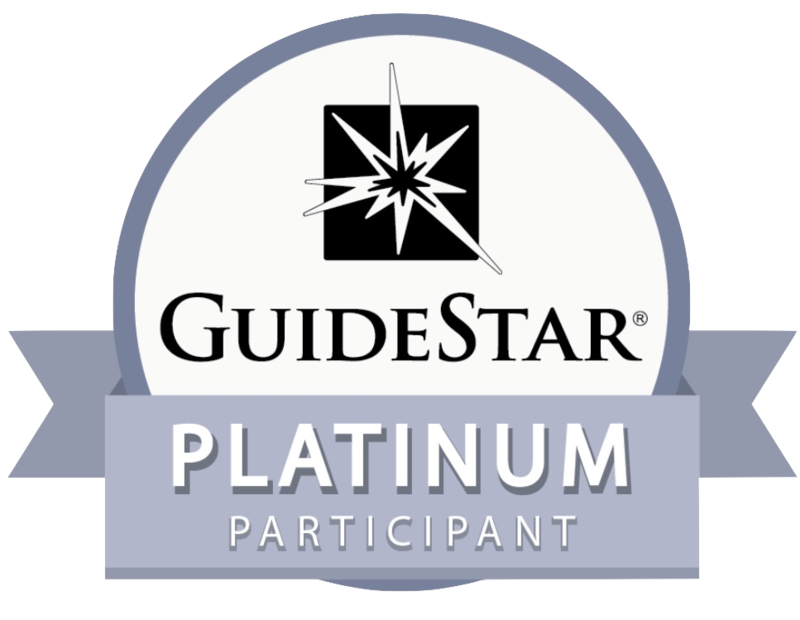 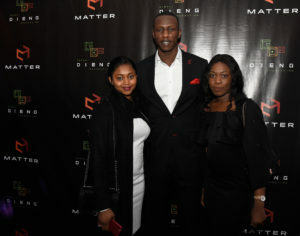 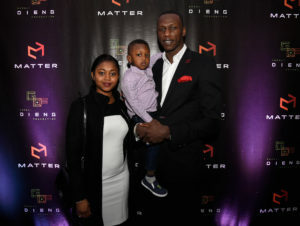 “We proudly support Gorgui in the launch of his foundation with MATTER. 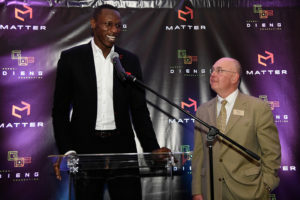 Nearly 650,000 people in Senegal are kidney patients who do not receive dialysis. 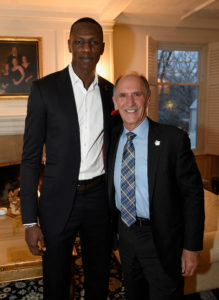 Kidney disease kills an alarming proportion of the people of Senegal, and The Gorgui Dieng Foundation addresses this issue by helping to fund dialysis centers for patient care. 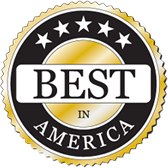 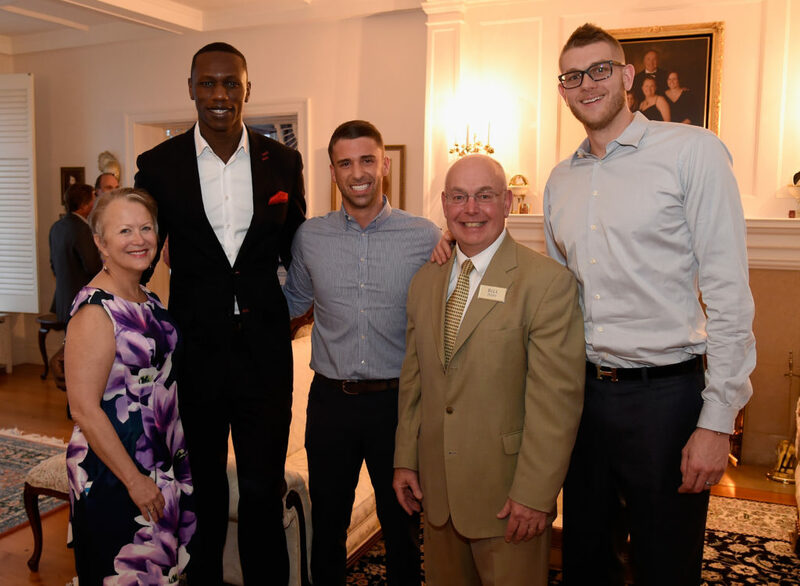 We feel that Gorgui’s work helps not only Senegal but the world at large.” – Bill & Teri Popp, Minority Owners of the Minnesota Timberwolves. 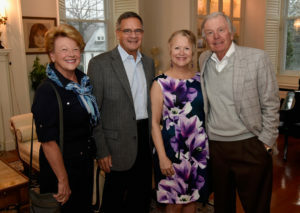 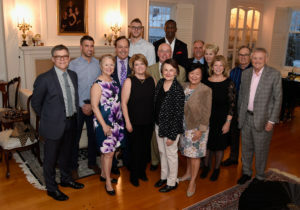 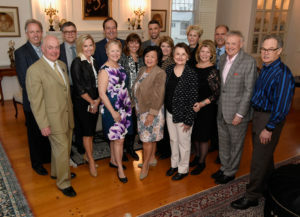 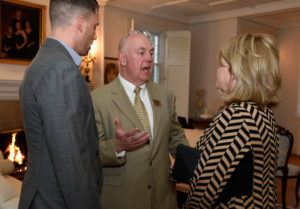 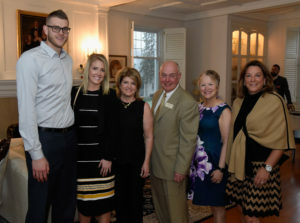 Together with our Cornerstone Partners, Roger & Nancy McCabe, the generous outpouring of support helped us raise more than 25% of our $1 million goal. 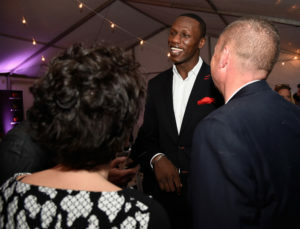 This will significantly further Gorgui’s work to provide life-saving healthcare access, nutritious food, sustainable farming solutions, and athletic camps for kids and communities in Gorgui’s home country. Thank you for joining MATTER & Gorgui in our shared vision of building a healthy & sustainable future for Senegal.